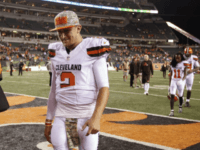 Johnny Manziel had to wait a while and work very hard to find another team after his tumultuous and short-lived career in the NFL came to an end. 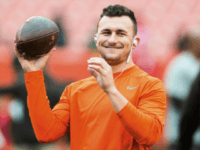 Now, it appears that the Heisman winner will once again have to find a new team to play with. 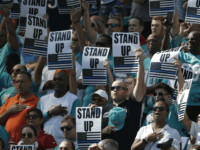 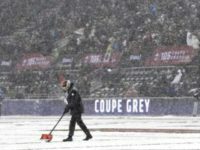 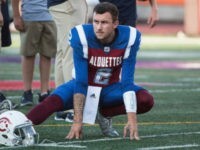 The rehabilitation of former NFL quarterback Johnny Manziel took another step forward after the player was awarded a starting slot for the Montreal Alouettes of the Canadian Football League. 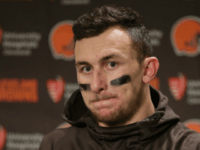 MONTREAL (AP) — Johnny Manziel is headed to the Montreal Alouettes in a reunion with the coach who recruited him to Texas A&M. 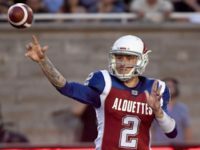 The Canadian Football League is ready to approve a contract between the Hamilton Tiger-Cats extended and Heisman Trophy winner Johnny Manziel, paving the way for the Texas A&M product to join the CFL. 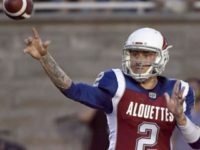 The Hamilton Tiger-Cats of the Canadian Football League, held a workout for former Heisman Trophy winner Johnny Manziel last week. 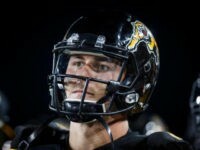 According to TSN, the Tiger-Cats conducted the workout in Buffalo, New York, during the team’s bye week. 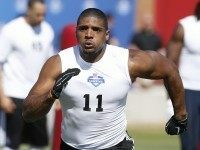 Michael Sam transitioned from the SEC to the NFL as the most celebrated seventh-round pick in football history. 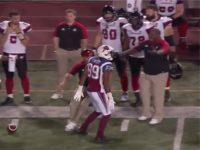 Should he transition from the CFL to the NFL, he will have succeeded in navigating the road less traveled. 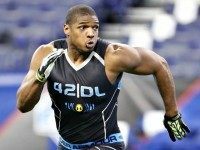 Michael Sam, the first openly-gay player to be drafted by an NFL team, agreed to play football for the Montreal Alouettes of the Canadian Football League.